The Algemeiner reports: JNS.org – Columbia University’s student council this week overwhelmingly voted down a resolution that would have given the school’s entire student body an opportunity to express support for the anti-Israel BDS movement. The council voted 26-5, with one abstention, to reject the addition of a question on BDS to a campus-wide referendum. 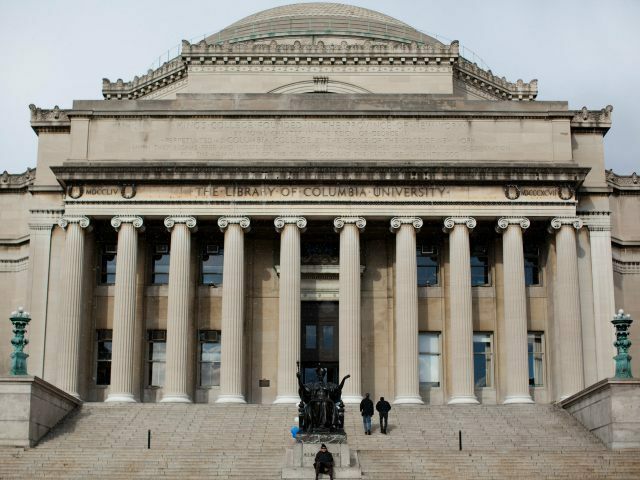 The BDS resolution was initiated by anti-Israel student group Columbia University Apartheid Divest (CUAD) and was debated by the student council for almost four hours. The school’s public safety officers stood guard outside the contentious meeting. More than 120 people attended the student council meeting, which included presentations by representatives from CUAD, J Street and Aryeh: Columbia Students Association for Israel, and others.